STC|Marketing Solutions|Digital Marketing|SEO, SMO and PPC Services in Lucknow. Softwarez Technocrew can help you leverage the above said benefits of paid search marketing with the blend of experience and innovation, thus helping you get the maximum benefit out of your initiative. SEO is essential for all websites and businesses big or small. 85 % of Customers find you through Search engines and you cannot afford to miss out your search rankings. Its a must to have good ranks on the keywords of relevance to Your Business. Softwarez Technocrew Ensures that you rank and take maximum leverage of the relevant keywords which translate into your business. Our search engine optimization services improve the volume and quality of traffic to a web site from search engines via “organic” search results. The organic search results are the ones that pull up in the main body of the search results page. Studies have shown that these organic search listings are clicked on more often than the sponsored search listings–which is why it is so crucial that companies optimize their websites for the best possible placement. 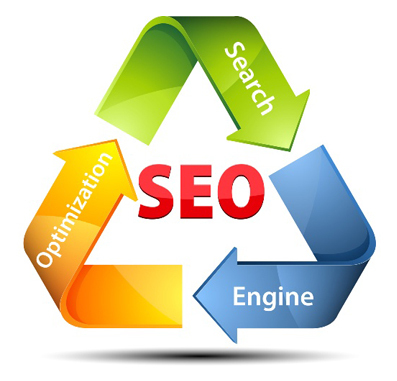 Softwarez Technocrew is one of the best SEO Services Company In Lucknow and India. Our SEO process is based on years of research and experience getting our clients‘ sites to the top of the search engines.